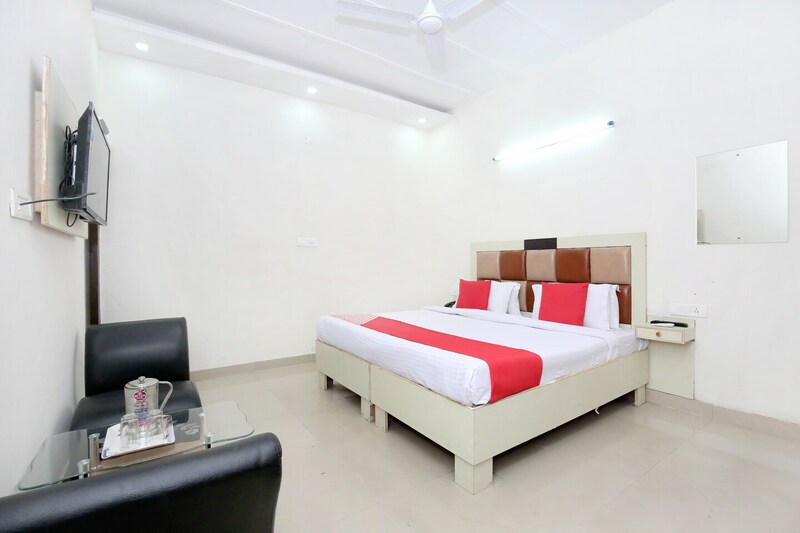 Hotel Noor provides some amazing rooms within a pocket-friendly price range. The rooms have been painted in neutral hues and have been decorated extensively. There are some plush sofa sets in each room making for the extra seating space. The rooms are well-furnished and well-lit. Large windows have been provided in each room that allow the guests to enjoy some bright sunlight and some amazing views. The designer cushioned headboard makes the space elegant and adds comfort for the guests. The additional facilities provided by the hotel are free Wi-Fi, an uninterrupted power backup source, parking provisions, laundry provisions and card payment in all forms. The front desk service is handled by experienced staff who help the guests access their booked rooms without any complication.